Stuck In The Buckosphere: What a HOT week! 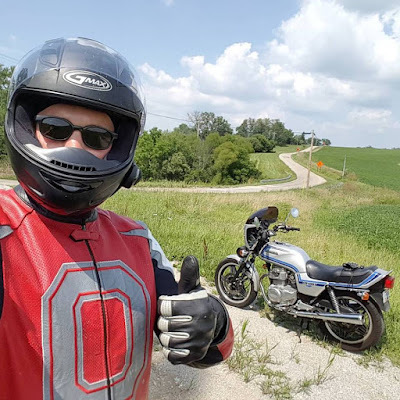 Hot freaking week! I was SOAKED during my runs this week. 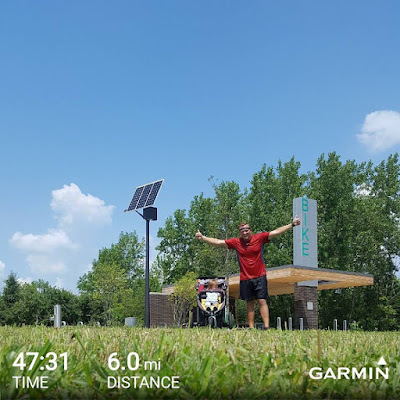 The humidity was more of a problem than the heat actually, but Summer was a trooper and loved coming along for the pre-lunch runs. We tried getting them done as early as possible. Helped run some errands for a friend and I got to do it on my motorcycle, so that was pretty awesome. 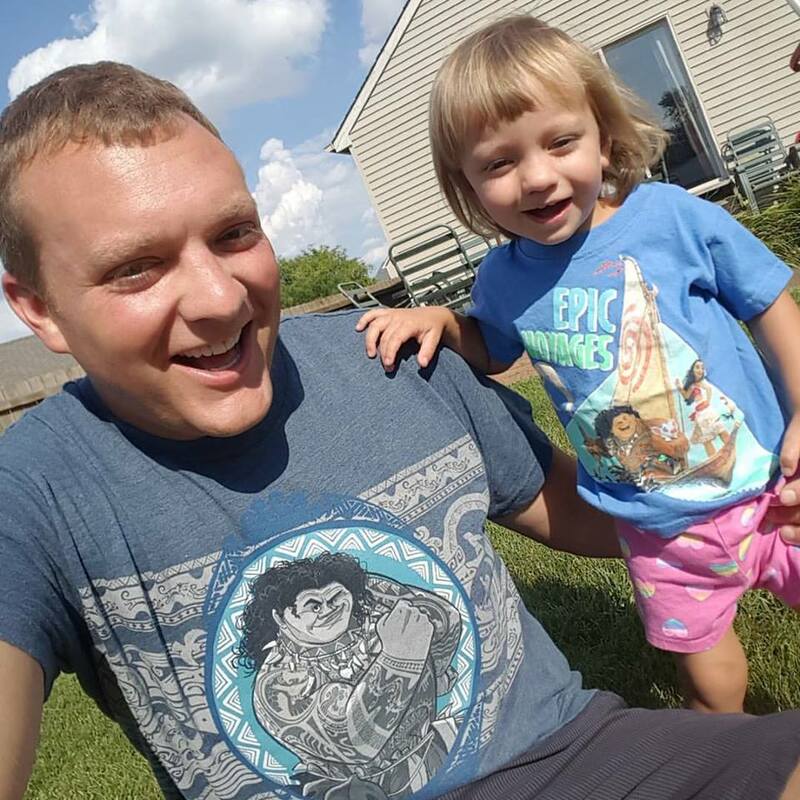 Summer and I are big fans of Moana.... and Maui. 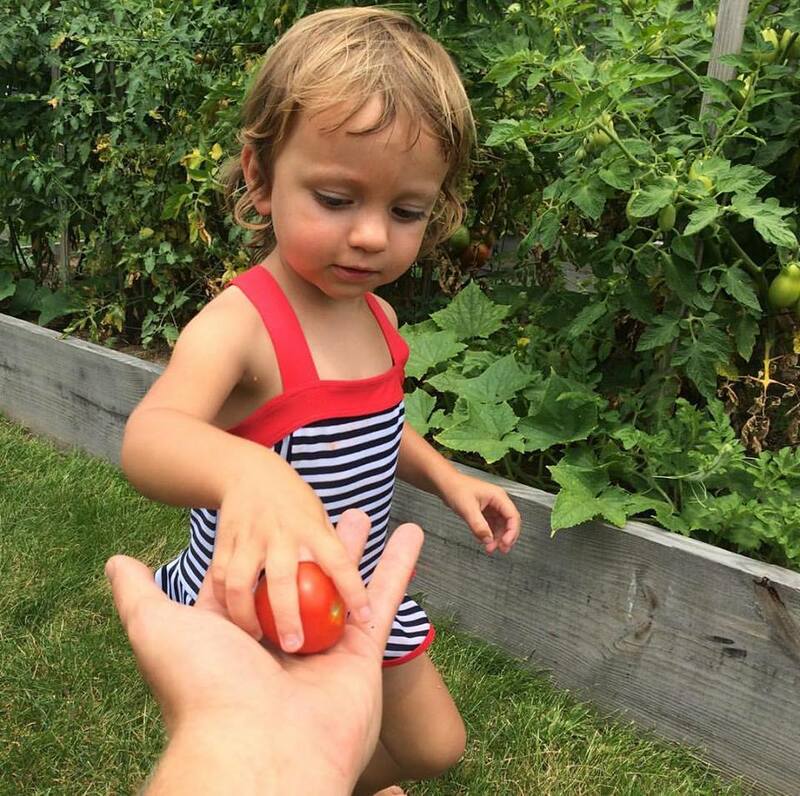 We played in the water yesterday and I taught her how to pick red tomatoes. She is not a fan of eating them, but she loved picking them. She loves ALL fruits and vegetables, except tomatoes. 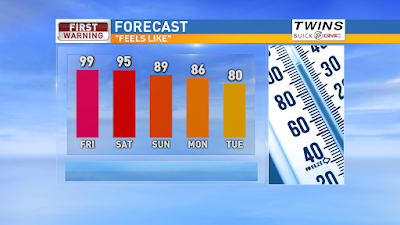 Another HOT day today, then some relief coming. 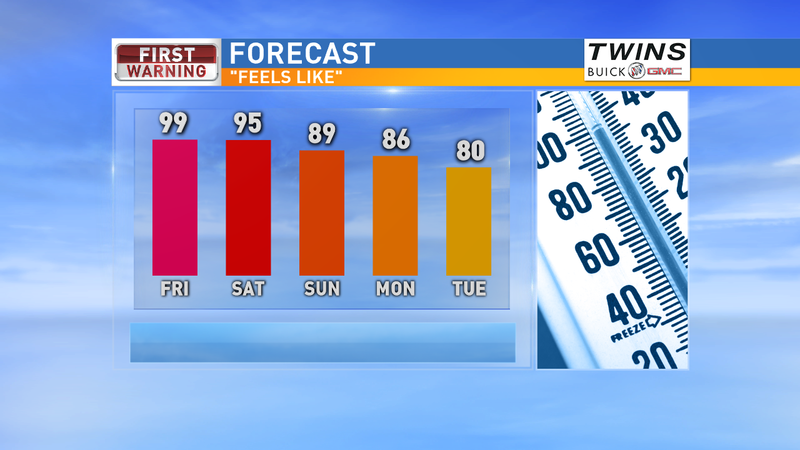 A few more days with temps near 90 then some milder temps next week. Isolated showers and storms possible today, mainly to the southwest with a Marginal Risk for severe weather. 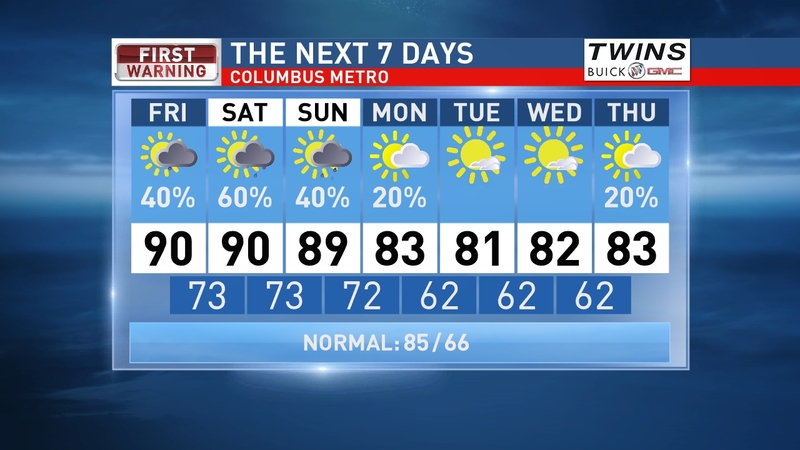 Slight Risk for severe storms on Saturday followed by a few isolated showers and storms lingering Sunday. Best chance of rain for the weekend will likely be later Saturday into Saturday night. We start drying out Monday and cooling off a little. Have a good one!